Pietro Donzelli was one of the most important figures in Italian photography after the second world war. He played a central role there during the 1950s and 1960s not only as a photographer but also as a curator and critic. The subjects of his black-and-white images, full of light and magic, were the streets and interiors of Milan and Naples as well as the great landscapes of Italy – in Sardinia, Calabria or Campania or Sicily. The Podelta, the barren landscape so often featured in the neorealistic films of the day, was his special passion. Time and again during those two decades he returned to those areas and created his most famous series called Land without Shadow. These photographs are a monument to Donzelli’s native Italy and his fellow countrymen during that post-war era. Influenced by French and Italian cinema, and by the photographers of the Farm Security Administration in America, his images are both contemporary documents and yet transcend the mere documentary. Though recording the past they have a magic and poetry that is timeless and universal. 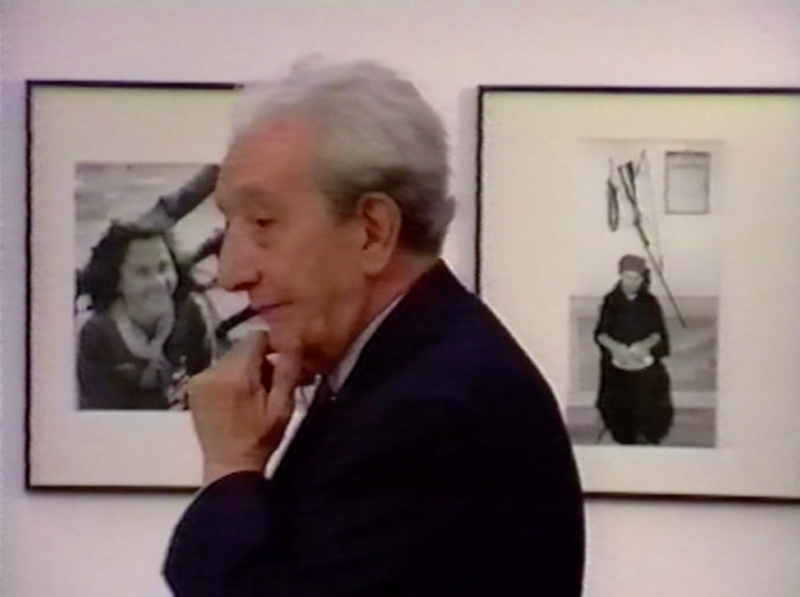 Donzelli’s photographs are held in important collections such as the Folkwang Museum in Essen, the Städel Museum in Frankfurt, George Eastman House, Rochester, New York, and the Museum of Modern Art in New York City. "Your(s) images concerned with human consciousness rather than social consciousness, concerned with man's dreams and aspirations and photographs of the flaming creative forces and love and truth and the corrosive evil inherent in the lie. The Museum of Modern Art feels honoured to keep the photographs in its collection."